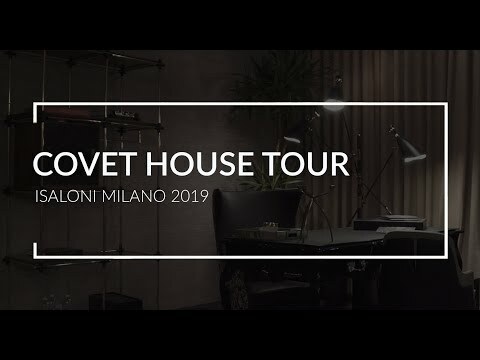 Covet House offers the most powerful experience to enhance creativity among design community. They aim to encourage all design enthusiasts to work for one common goal: boost inspiration around the world and never give up their core value: There should be no compromise on quality and creativity! By having the best tools and new perspectives for different styles, designers are able to create the finest pieces with the highest quality. Covet House prides itself on being able to inspire and get inspired to create the most sensational furniture pieces. 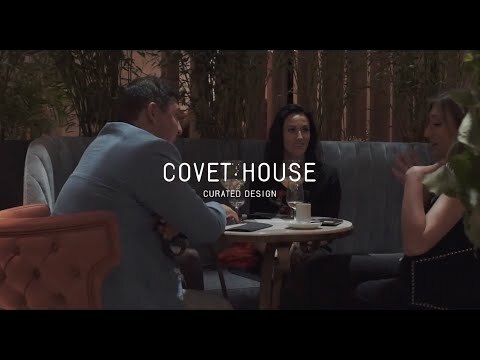 Covet House provides a curated selection of design pieces from the world’s top brands, distinct materials and unique tools. The project was created by designers and Marketeers with a unique insight into the Interior and Product Design industry and a large experience acquired through their work in projects all over the world. 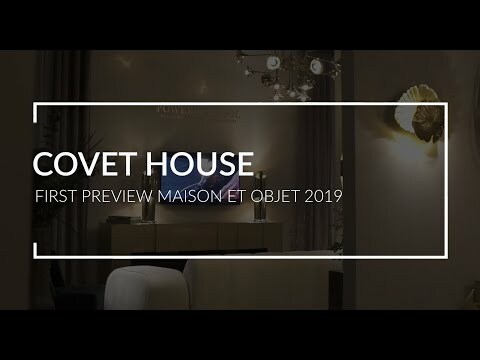 Covet House is a revolutionary and creative company, with a Powerful Vision of the Future, and an extreme capacity to create and develop Successful Businesses that Elevates New Design worldwide.